But more importantly, “Can it get the job done? What are you actually saving? And at what cost?” Consider the pros and cons of do it yourself carpet cleaning. Pros include saving a few bucks, and… well that’s about it! You get what you pay for. In this case, the lure of savings comes with a long list of cons. Carpet cleaning machines are heavy, complicated, and awkward. They require at least two trips to the store, and a hefty chunk of your weekend. You have a limited amount of time to figure it all out, and get the job done. Do it yourself carpet cleaners can leave carpets excessively wet, creating an offensive odor, and inviting mold and mildew that can make your family and guests sick. The detergents recommended for use with these machines… aside from being unsafe for certain types of carpet, can leave behind a sticky residue, which acts like a magnet for dust and dirt particles that quickly accumulate, leaving you with carpets that are in worse condition than before. Using too much detergent can bleach or discolour your carpets, or cause irreparable damage to the glue that secures the carpet fibers. Using too little detergent can result in partially clean carpets, or spots becoming permanent stains. 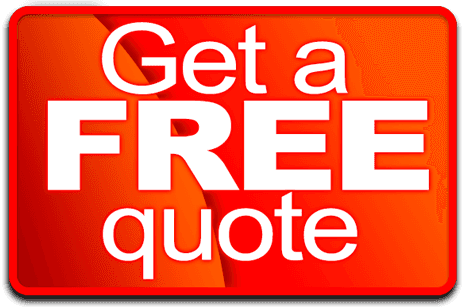 Carpet cleaning machines for rent or sale to the general public, are not as powerful or effective as professional equipment. Over time, sand and other contaminants that remain deep down in your carpet fibers cause premature wear. Now let’s look at the pros and cons of professional carpet cleaning. The numerous pros demonstrate the real value of professional carpet cleaning. The machine comes to you, along with someone who knows how to use it. You don’t need to go anywhere or do anything. Just open the front door… then bake cookies… read a book… binge watch your favorite TV show. Let the pros handle the hard work. Professional carpet cleaning doesn’t leave behind excess moisture or sticky residues. Your carpets simply feel clean and fresh. 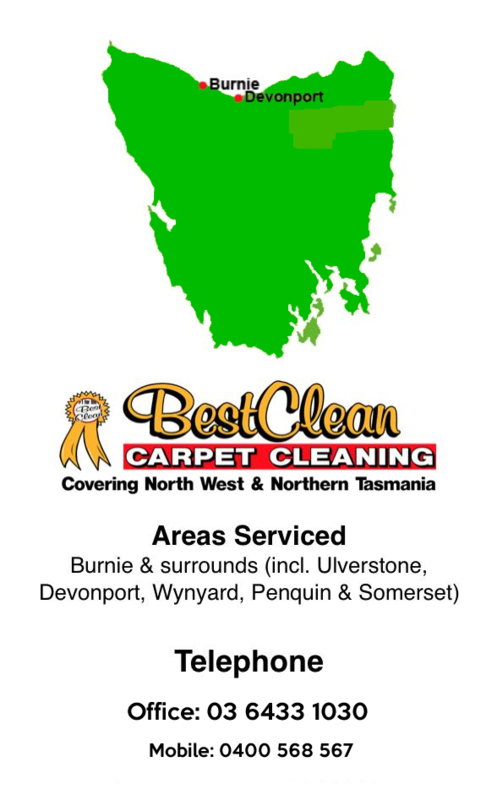 A qualified carpet cleaning specialist is knowledgeable about the different types of carpets, and trained in the most effective, deep cleaning methods for each type to safely remove contaminants and prevent premature wear. Using powerful equipment and cleaning solutions, professional carpet cleaning services can achieve deep down, beyond what you can see clean. Carpet is expensive. Regularly scheduled services can prevent premature wear, which means your valuable investment will last longer. Actually there is just one con. Professional carpet cleaning isn’t as cheap as renting a machine. But then again you get what you pay for. In this case you pay a little bit more for a lot more value. When you weigh the pros and cons, the smartest decision is obvious.